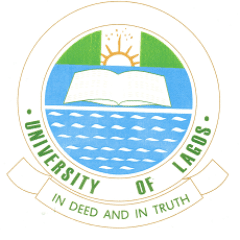 This is to inform all the newly admitted undergraduate students of the University of Lagos (UNILAG) that the management of the institution has approved the 2018/2019 Orientation Programme for Fresh UTME and Direct entry students. 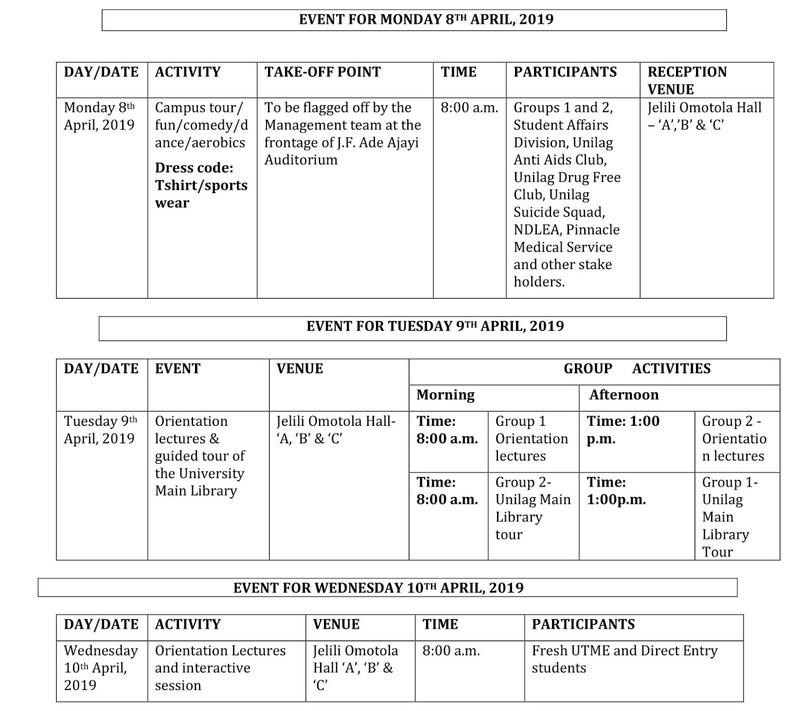 The 2018/2019 Orientation Programme for fresh UTME and Direct Entry Students of the University of Lagos has been schedule to hold between Monday 8th April and Sunday 14th April, 2019. 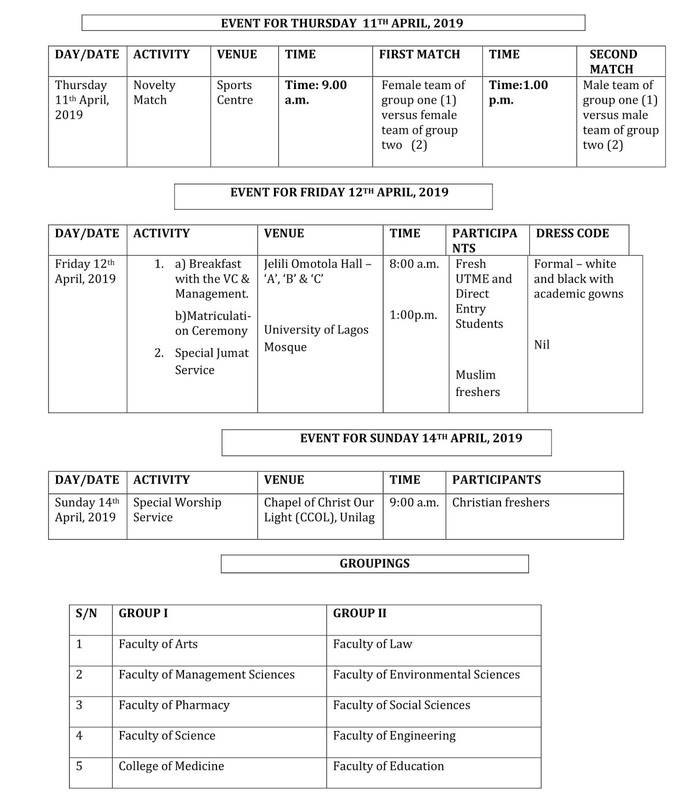 Monday 8th April – Sunday 14th April, 2019 has been declared lecture free week for for Fresh UTME and Direct Entry Students to enable them participate fully in the 2018/2019 Orientation Programme for organised for them.